In this session, we'll demonstrate tips, techniques, and best practices to build and deploy better software faster to increase the speed at which you deliver value for your business. 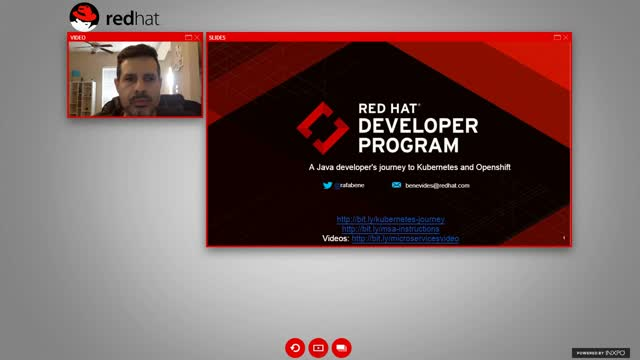 Rafael Benevides, Director of Developer Experience, Red Hat. Presented by: Rafael Benevides, Director of Developer Experience, Red Hat.